From her start in kitchens as a dishwasher at age sixteen, chef Jessica Gamble has risen in the ranks of Atlanta’s restaurant scene becoming the first female Chef De Cuisine ever hired by Rathbun Restaurant. She is currently the Chef de Cuisine at KR Steakhouse, which focuses on Italian Food, local and seasonal products, and prime steak. 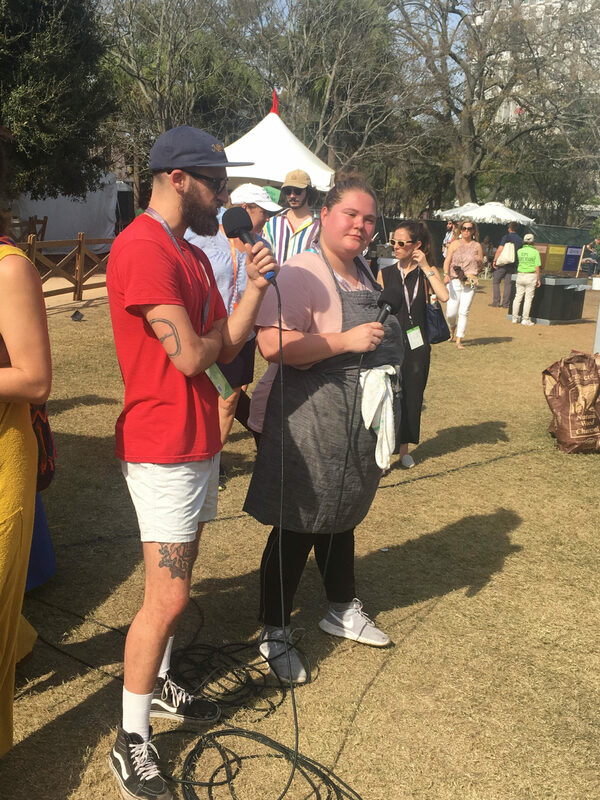 Chef Gamble and host Eli Sussman spoke about the significance of starting from the bottom in restaurants and the restorative chicken bone broth she prepared at the Springer Mountain Farm campfire to wrap up Charleston Wine + Food. Episode 244 | The Great Red Wines of Washington State.